Every summer in Petaluma, California, a strange parade rolls into town: ugly dogs and their doting humans. The annual World’s Ugliest Dog contest has become an international fixation, featuring an ensemble cast of aesthetically challenged pooches and the owners who love them. If you think that having an ugly dog contest is a little mean-spirited, don’t fret! The World’s Ugliest Dog contest began as a way of sprinkling a little shade on the rigorous standards of AKC competitions. In a way, the contest is a celebration of the purest love in the world: the love between a human and their dog. With that said, some of these pups are certainly … memorable. 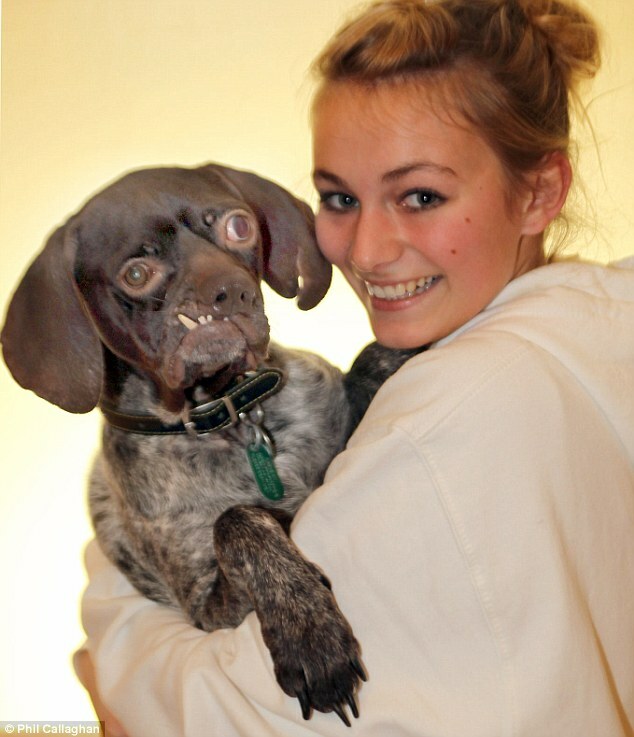 Behold, the ugly dogs and the humans who love them! This little peeky-tongued cutie is called Sweepee Rambo! Oh, little Sweepee! Our hearts! Sweepee is a blind Chinese Crested Chihuahua mix who weighs a slight 4 pounds! Sweepee also won the annual Ugliest Dog contest in 2016 after facing some stiff competition for the top spot. Sweepee has one blue eye and one yellow one. Owner Jason Wurtz is completely smitten with his bat-eared lovebug, and he takes her to work each day on his motorcycle. Sam the ugly dog won the Ugliest Dog contest three times in a row! While his unconventional looks may have spooked some, Sam had a heart of gold and was absolutely adored by his owner. When Sam’s original owner couldn’t take him into a non-pet friendly rental unit, she struggled to rehome him, knowing that it would be hard to rehome a dog that looked like it had escaped from a Proton Pack. That’s when Susie Lockheed came to the rescue and offered Sam a forever home. 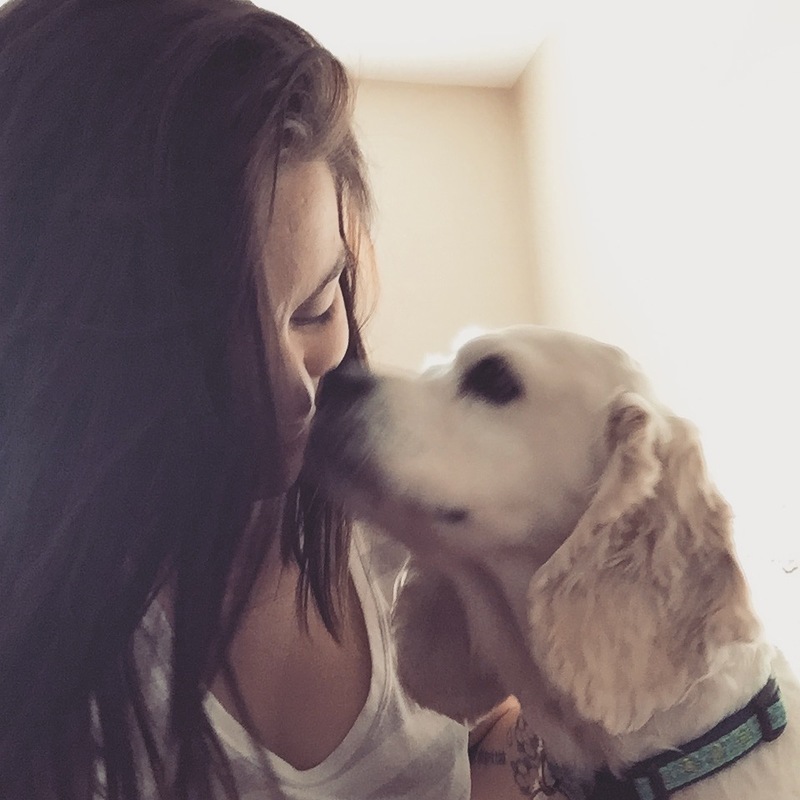 Sam stuck by Susie’s side after she was diagnosed with cancer, and he lived until he was 15 year old. He passed away in 2005. 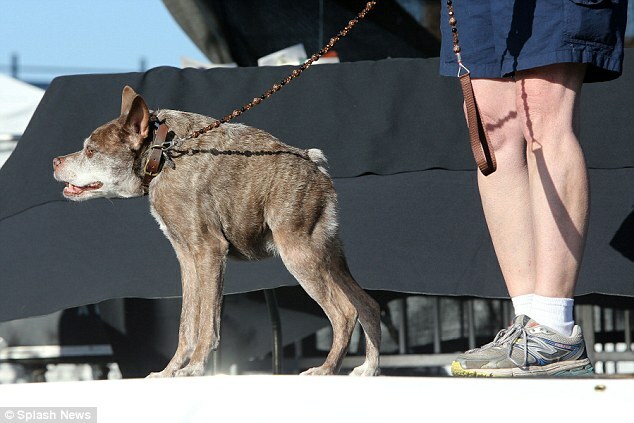 Quasi Modo won the Ugliest Dog contest back in 2015. This Pitbull-Dutch Shepherd Mix suffers from a rare spinal defect which left Quasi with his trademark humped back. According to his owner, Quasi can cause quite a scene as bystanders have previously “leapt to the roof of their car” thinking that Quasi was a hyena or Tasmanian devil! Initially abandoned at a Florida Animal Rescue facility, Quasi found a loving family and has been prancing about ever since. The story of Khaleesi is absolutely heartbreaking. This sweet little Pitbull puppy was mutilated and tortured by a sick, sadistic psycho, who sadly was never found or brought to justice. A Florida animal shelter took in Khaleesi when she was still a pup. Her nose had been cut off, her face had been mutilated, and her body had been savagely beaten so that she couldn’t walk. The shelter called local animal lover Stephanie Paquin. Despite being abused, Khaleesi was the sweetest pup you could imagine and became a beloved member of the Paquin family. Without an ounce of aggression, Khaleesi even worked at local schools to teach kids the importance of accepting those who look different from you. 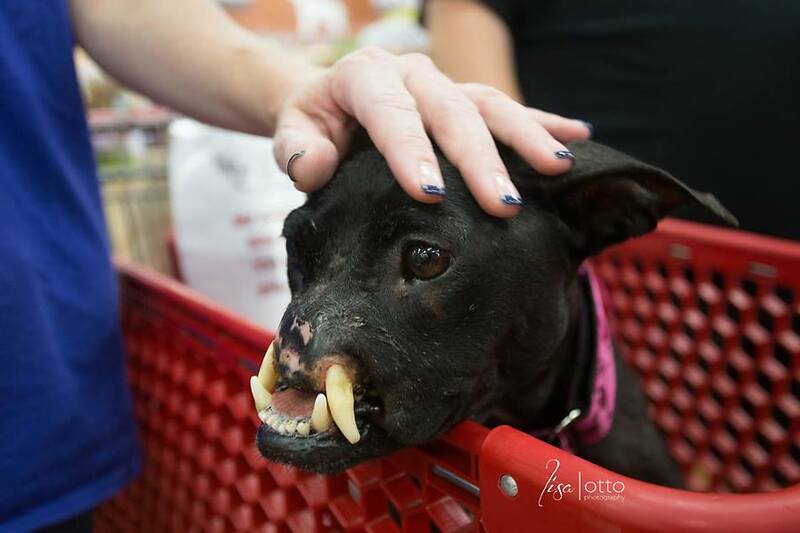 Sadly, due to her horrific start in life, Khaleesi passed away 10 months after being adopted. But when April Parker, a 35-year-old mom of two, found Ug listed on the shelter’s website, it was love at first sight. “He has a fantastic temperament and is really loving,” April gushed to the local press. After renaming him Doug, this funny-looking Pointer lived happily ever after with his new family! 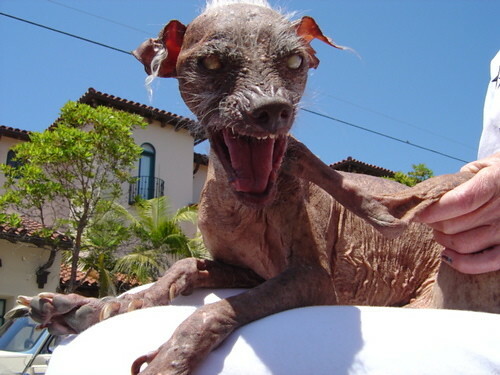 Which ugly dog is your favorite? Tell us in the comments! Do You Own One Of The Most Popular Dog Breeds In America?